When you are in a car accident in St Louis Missouri, you are generally entitled to two types of compensatory damages: economic and non-economic. The party or parties found to be at-fault and negligent for the accident are responsible and liable to pay for any resulting injuries and damages. That is why it is mandatory to carry the state-required minimum liability insurance. The insurance is used to ensure that an at-fault driver has the means to pay for someone else’s injuries. Economic damages are concrete and can be easily calculated. Items that fall under the “economic” umbrella are things like bills for medical treatment, doctor’s appointment costs, and lost wages from any missed work. Non-economic damages are different. They are not easily quantifiable because there is no exact documentation to back up someone’s experience due to an accident. Items that fall under non-economic damages are injuries like loss of consortium, pain, suffering, and emotional distress. Since each person experiences suffering differently, putting a price on an individual case is not an easy thing to do, and in many cases there is a debate between the insurance company’s idea of how much a driver’s injuries are worth and the amount determined by the car accident attorney who is representing the injured driver. What is the Per Diem Method? 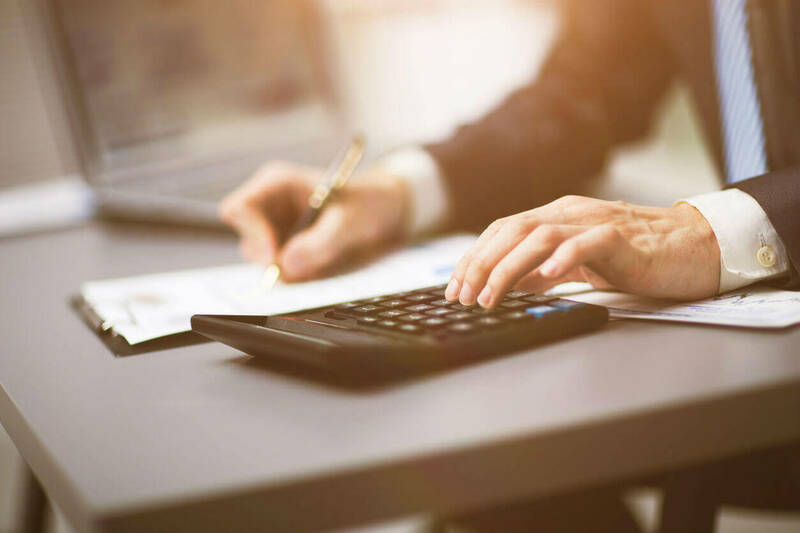 Since there is no real way to calculate non-economic damages with exact certainty, lawyers and insurance companies typically use two different means to determine them: the per diem method or the multiplier method. The per diem method is similar to economic damage calculation in that it requires that a “cost” be ascribed to every day that someone misses from being able to function in the capacity that they did prior to being injured. The calculation is used by adding up the total cost of economic damages that are documented and then figuring out the severity of the injuries sustained. For instance, if the injury was extensive then the cost of the pain and suffering would likely be much higher per day than if the injury was minimal. The cost per day that is ascribed is then multiplied by the number of days that the person suffered or that they were limited by their injury, and that is the total sum of non-economic damages. To get the total in compensation that someone is entitled to, the insurance company will then add that number the total cost of economic damages. The per diem method is typically used when the injuries sustained are not ongoing, but are more situational and less severe. It is generally used when an injury was sustained and then resolved. When the injury is ongoing, the multiplier method is often used to discern non-economic damages. Either way, it is easy to see why calculating what someone’s suffering is worth is a tricky thing. If you are in an accident in Missouri, it is a good idea to discuss your case with an experienced car accident attorney before accepting a settlement offer from the insurance company. For FREE legal advice 24/7 call The Hoffmann Law Firm, L.L.C. at (314) 361-4242.